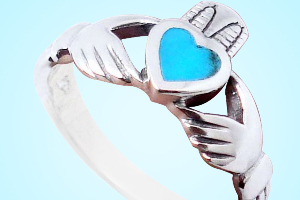 We will never get wear out of the admiring beauty of the glistening and gleaming wings flapping around your ambiance crossing beautifully handcrafted rings, earrings and neck pieces. This glimpse is like we love to stare at. 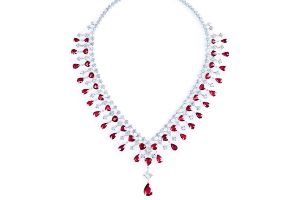 Butterflies, being one of the prominent designs since centuries, have bestowed a delicate and capricious touch to the jewels this year. 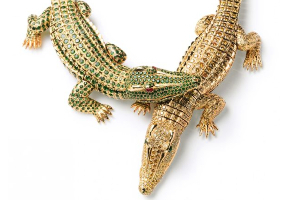 Going back to the Victorian era, butterflies along with the other insects like wasps and beetles, featured various fascinating pieces jeweled from distinctive jewelry metals and gaudy charms. 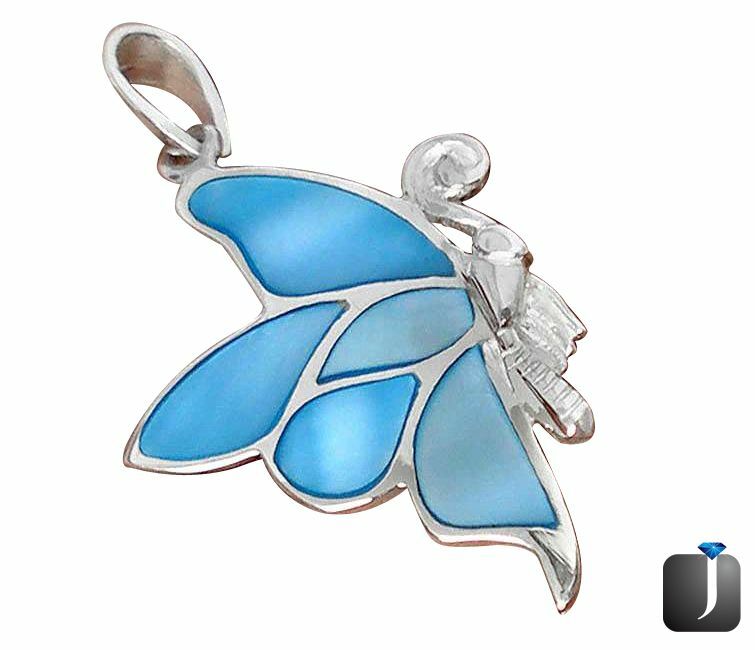 In fact, jewel artists of Art Nouveau, being inspired by the designs of butterflies in the Japanese art, made the use of the handpicked enamel to redesign translucent and shimmering wings of the insects. 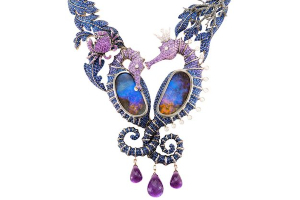 All around the globe, the jewelry designers are becoming spellbound by the intricate creation of the butterflies and too by its symbol that stands for transformation and rebirth. 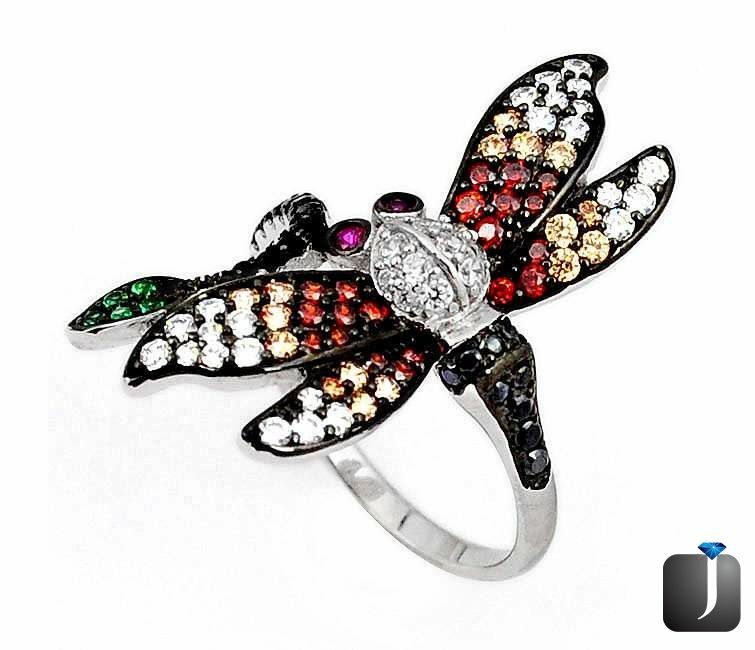 The extensive edition of butterfly collection from Jewelexi range unveils the opulent tones of white sterling silver and colorful gems. 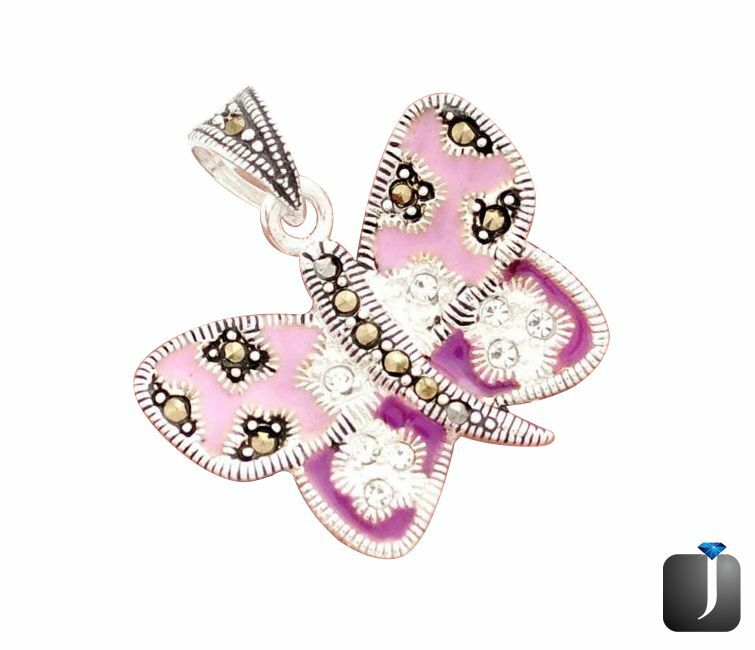 In this ravishing collection, the innovative designers have tried their best to capture a momentary moment while butterfly take a pause. 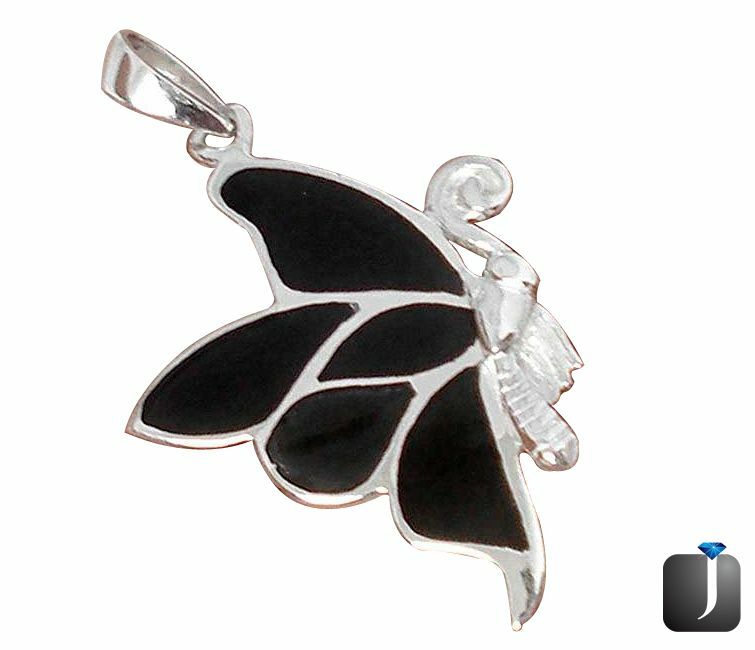 The unbroken flow of the enchantingly designed butterflies will surely look like these have been clicked in the mid of their fluttering and carefree moment. 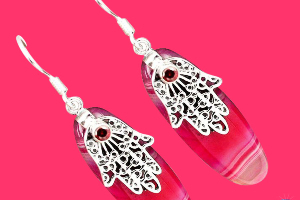 To reveal off the rest pose of this captivating being, the shining back enamel is used to gloss up this engaging contour. Giving off the fleeting flash this piece will take you to the dream world of hovering butterflies. 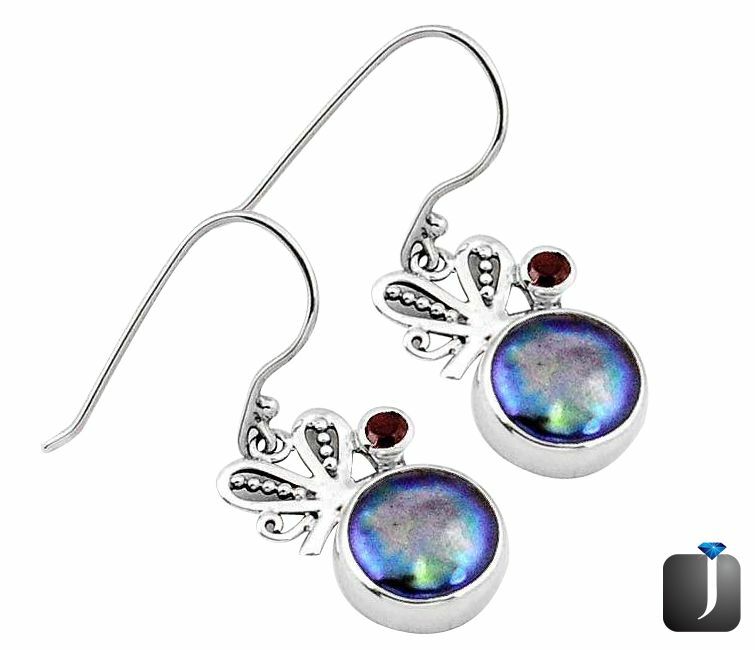 Plush and a swish piece of butterfly ring draw out that short moment when the butterfly lands on the flourishing plant. 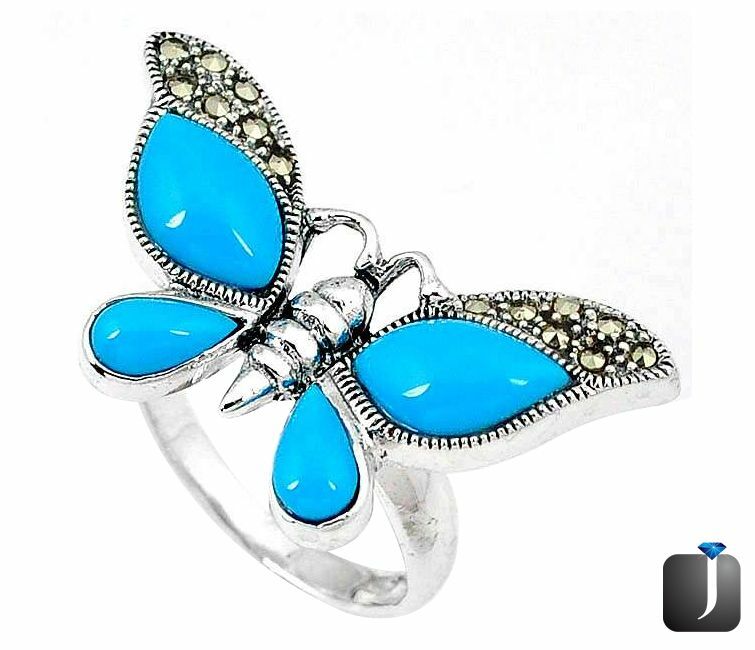 Crafted in sterling silver and set with colorful gemstones, this ring is featuring along a cleaver trick that gives the butterfly a way to flutter its wings as the carrier bows her finger. 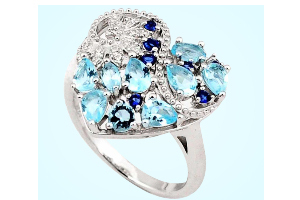 To make the classic design of butterfly more interesting, soothing and lovely hue is decorated with shimmering gape which will go well on the chic lovers. 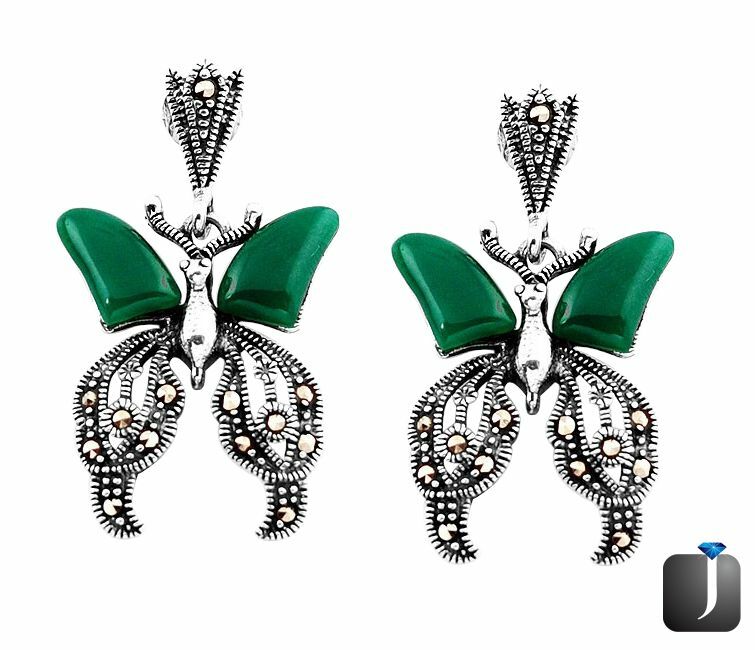 A dangling pair of earrings with butterfly’s fly capture will give a glimpse of gliding near your ears. 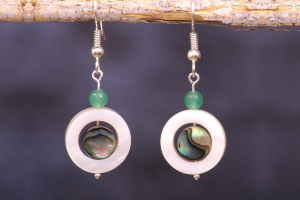 Engraved with green chalcedony, these pieces are going to take you high. 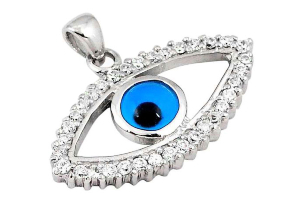 Today’s Jewelry Style Guide - Evil Eye, Be Safe and Be Gorgeous!